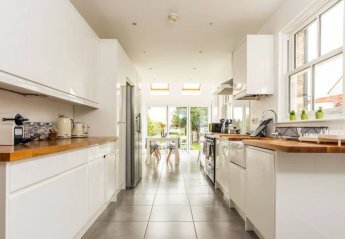 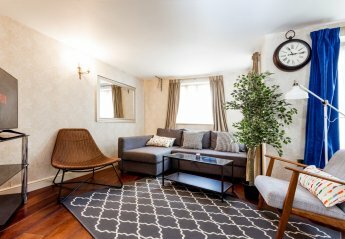 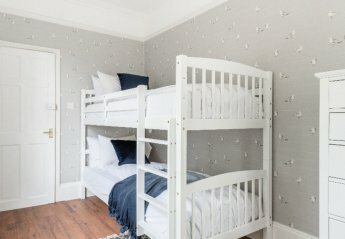 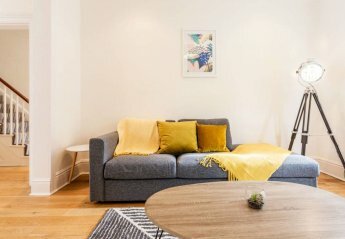 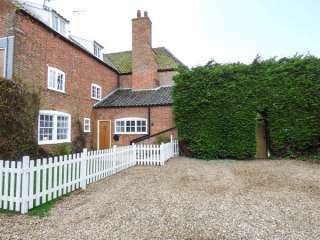 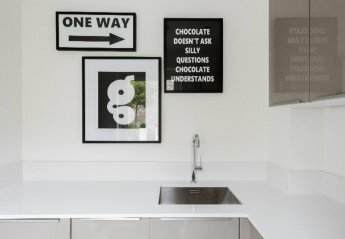 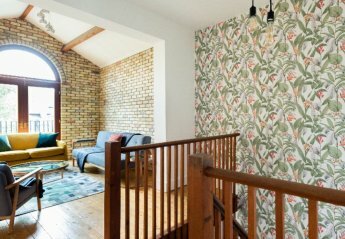 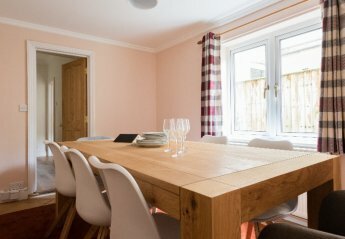 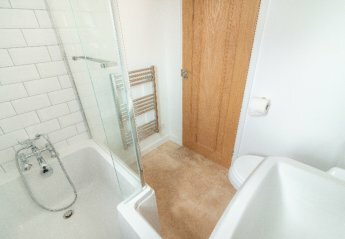 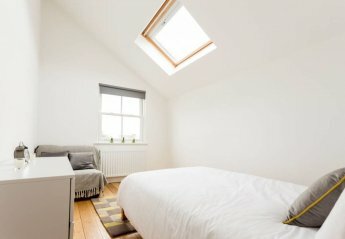 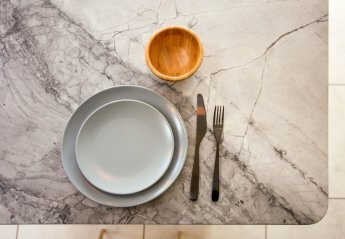 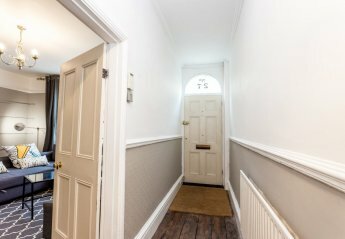 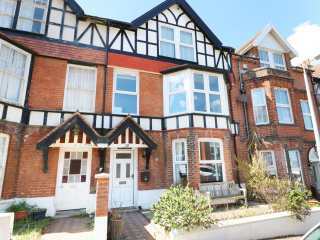 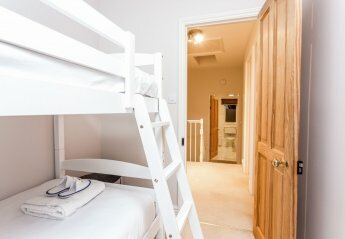 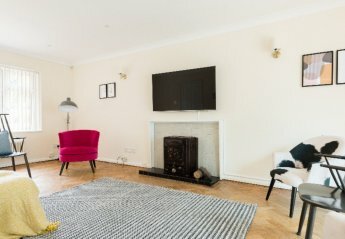 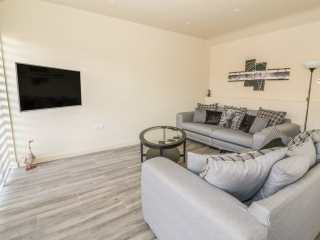 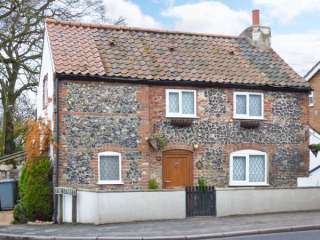 Found 372 holiday rentals in East Anglia. 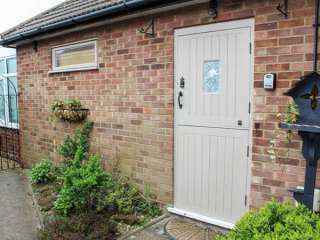 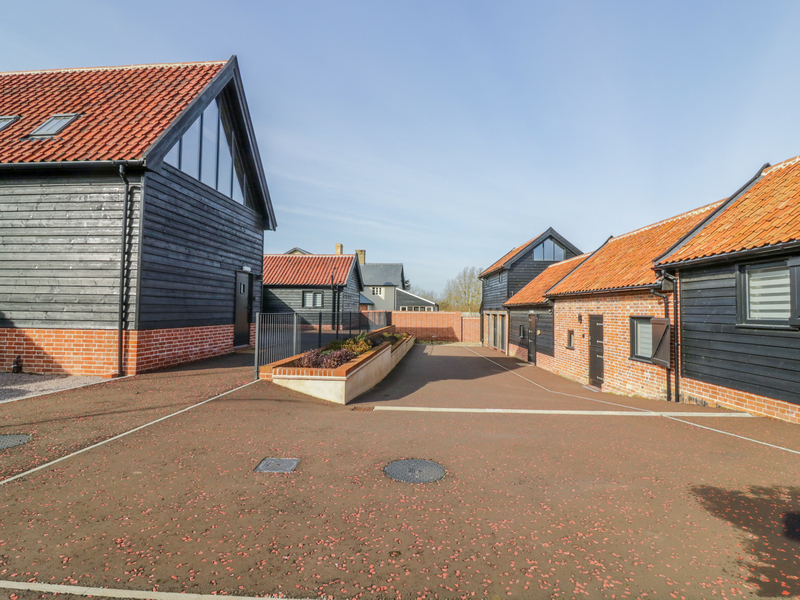 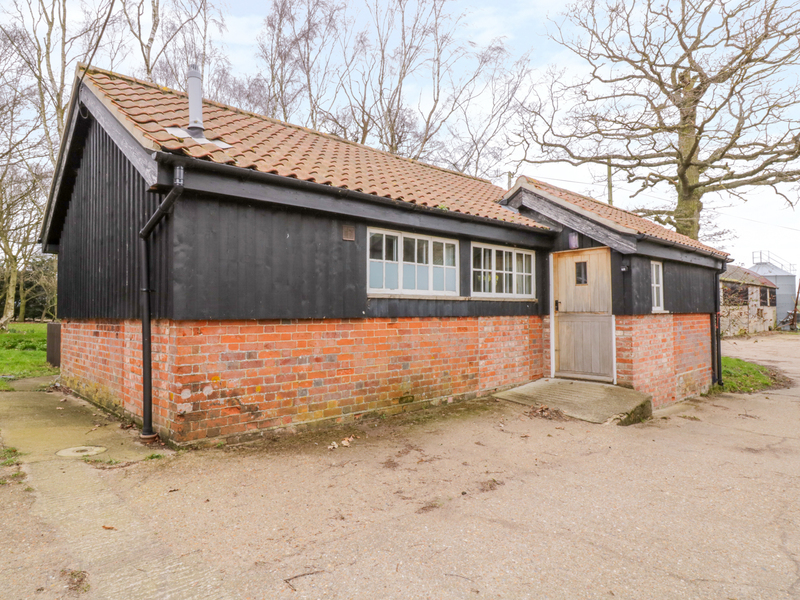 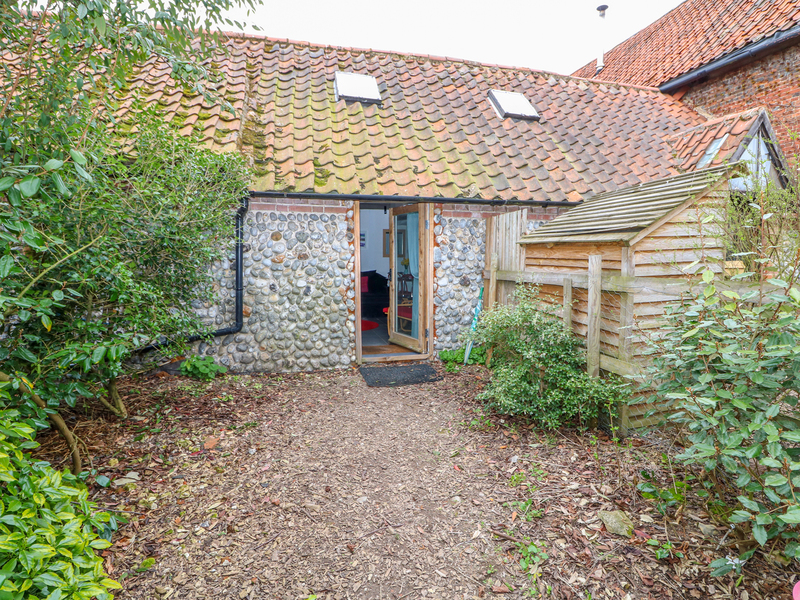 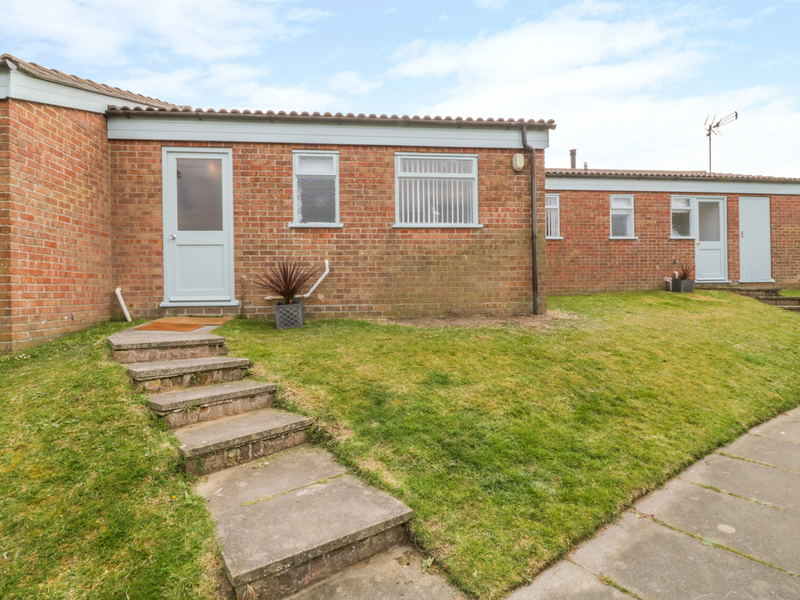 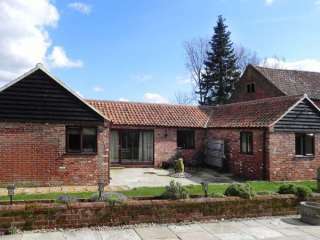 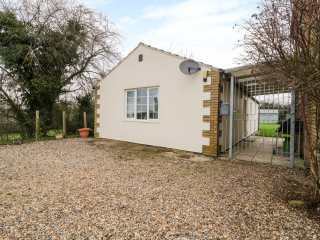 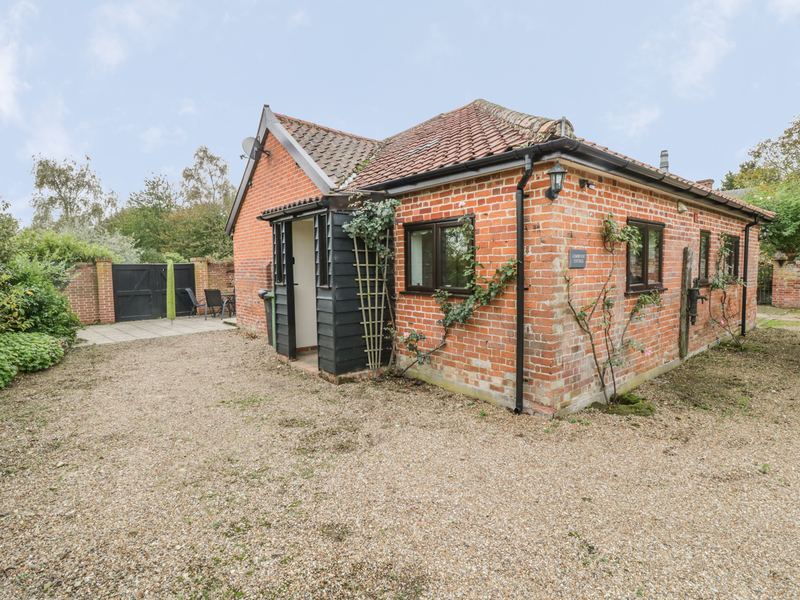 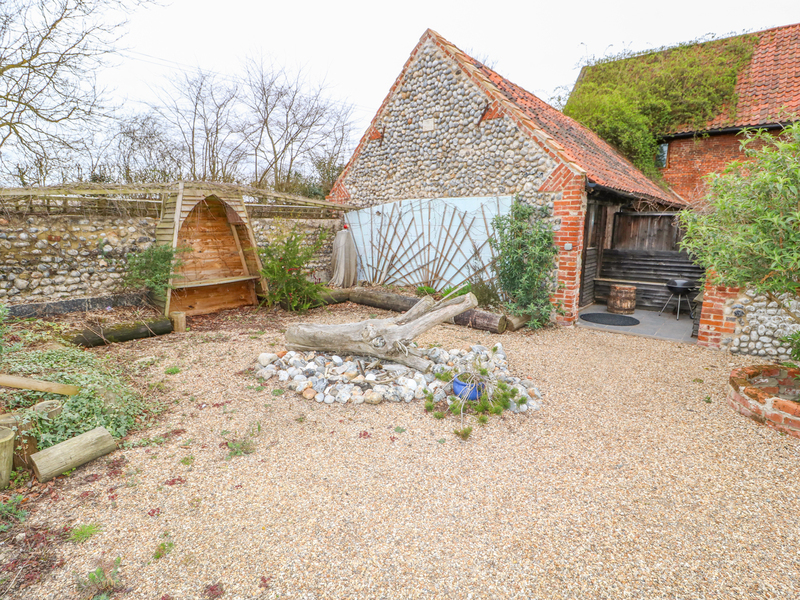 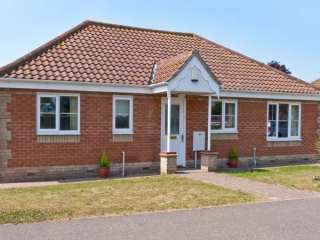 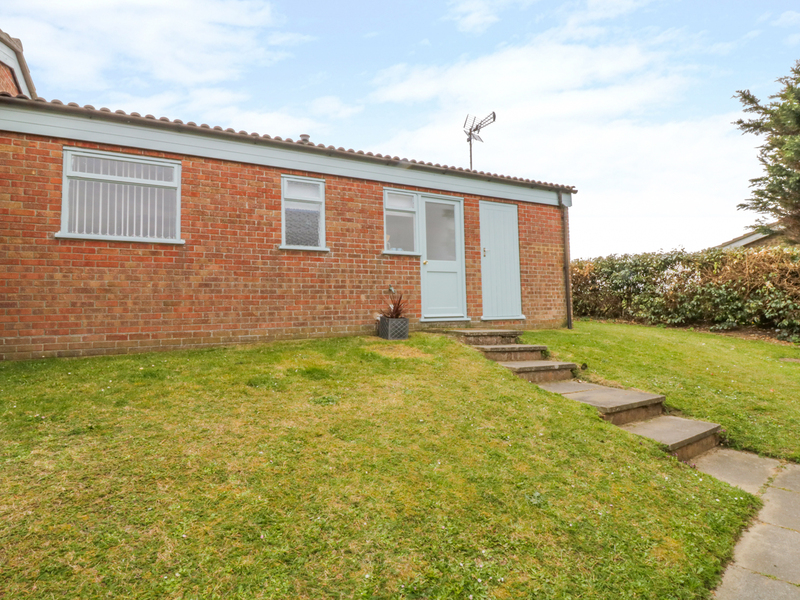 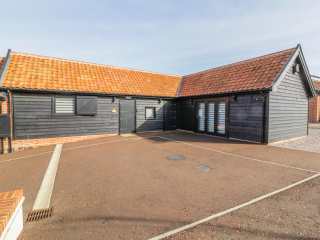 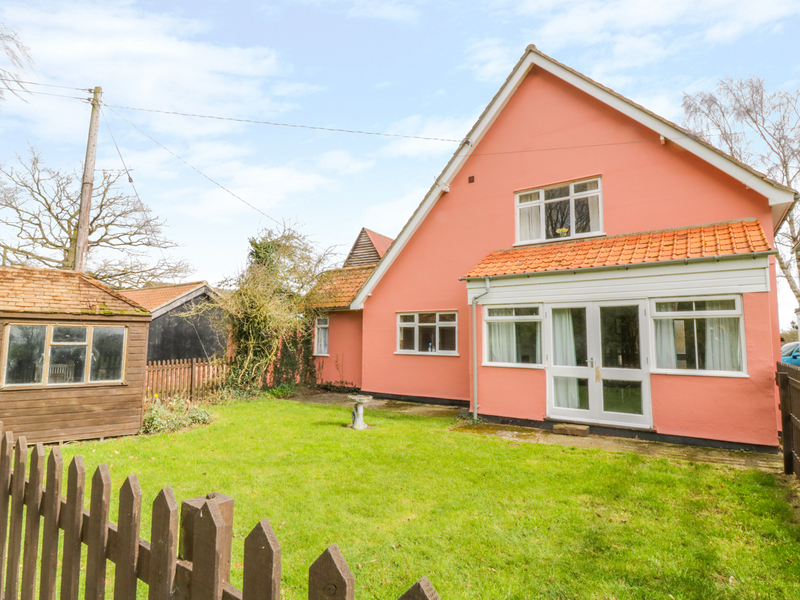 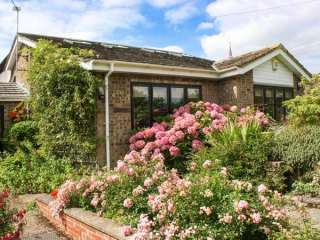 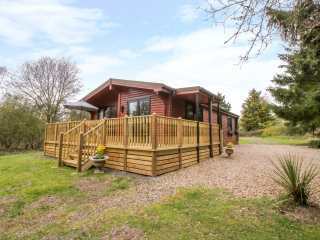 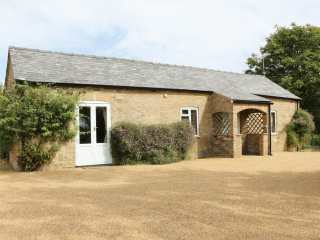 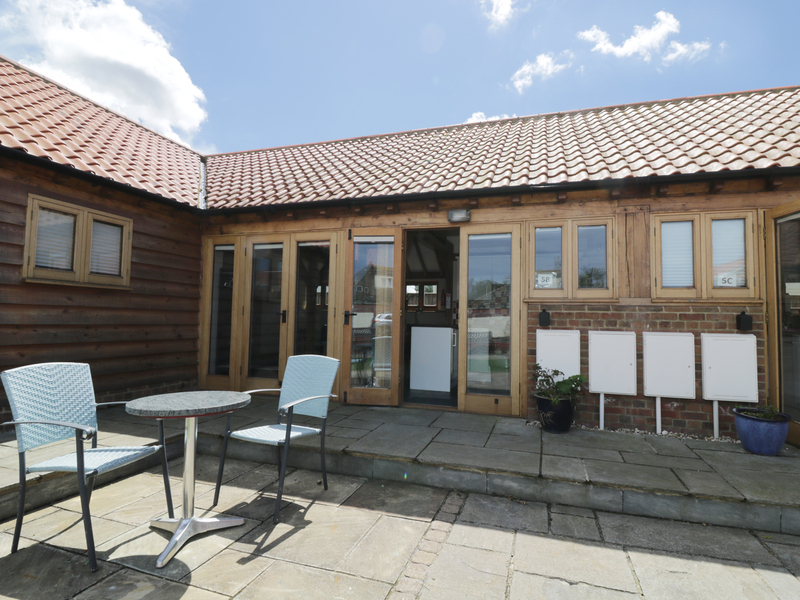 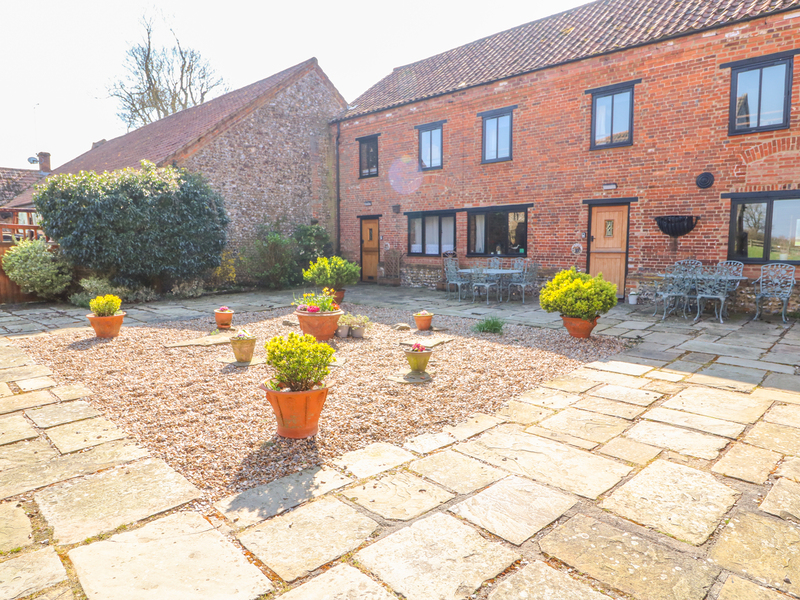 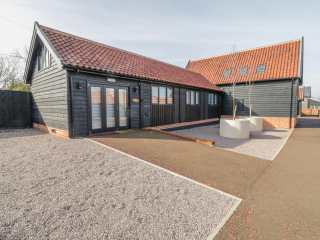 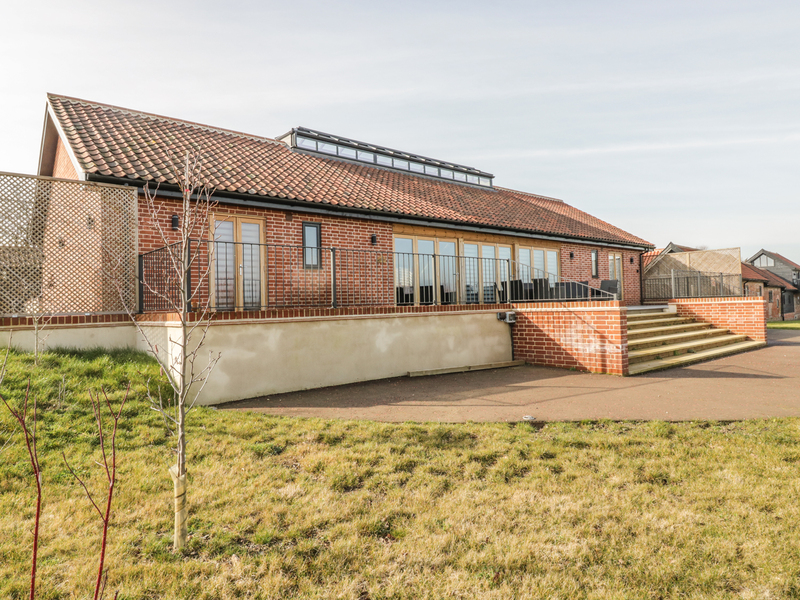 A detached barn converted bungalow near Hilgay in Norfolk that can sleep four people in two bedrooms. 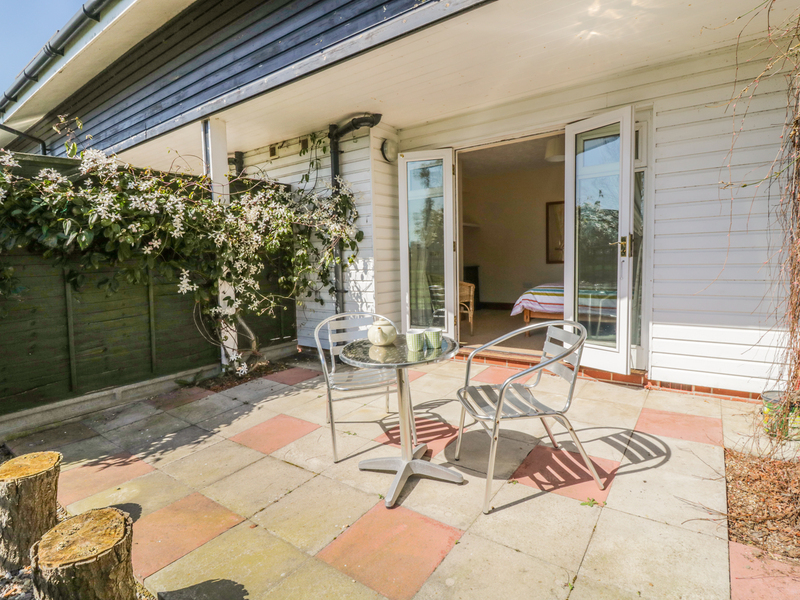 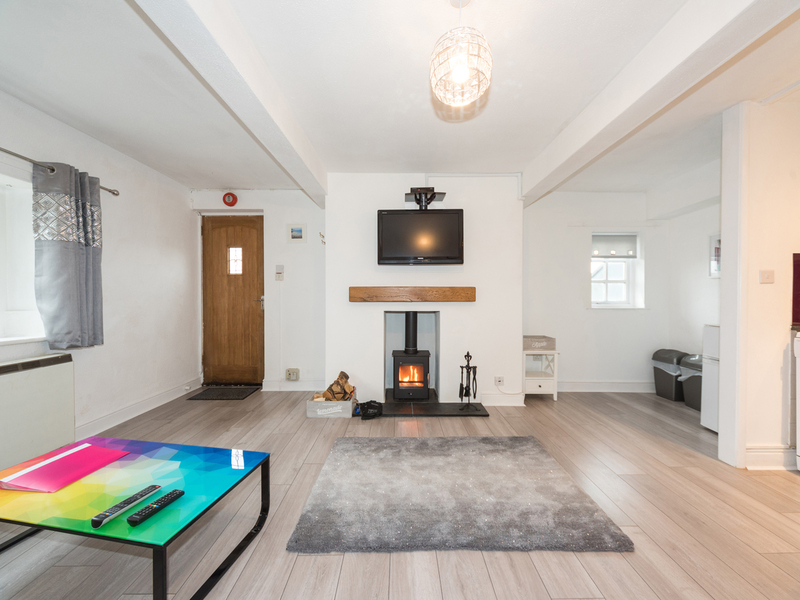 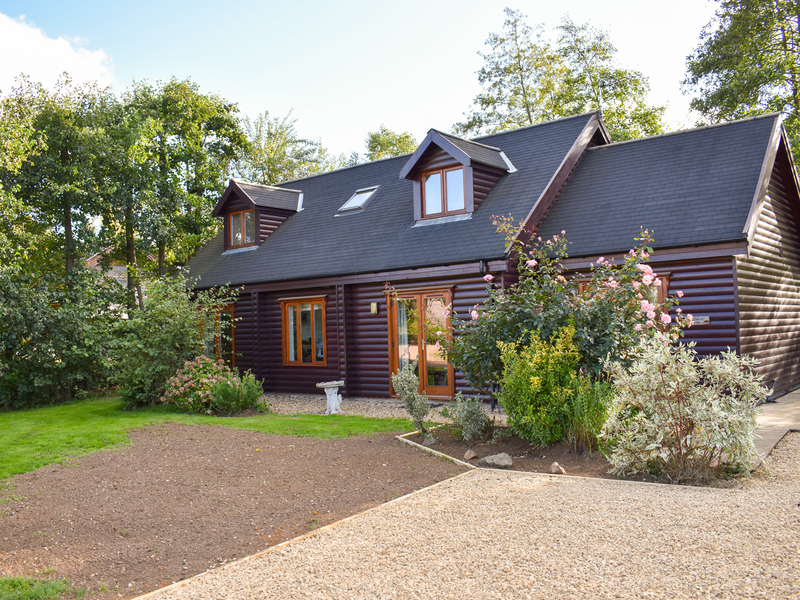 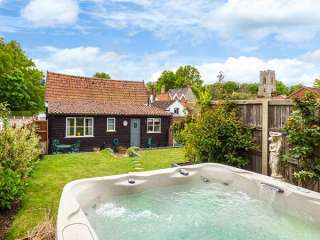 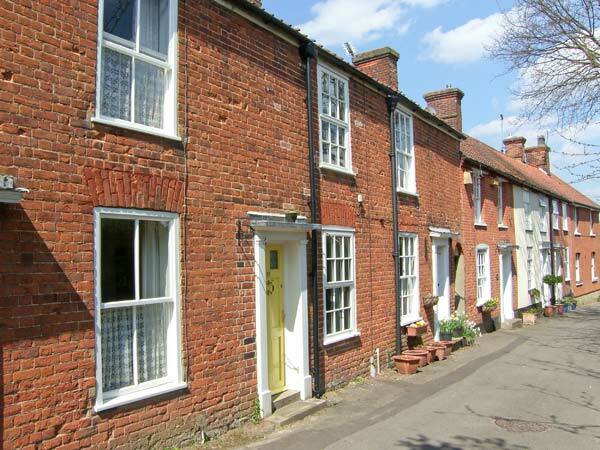 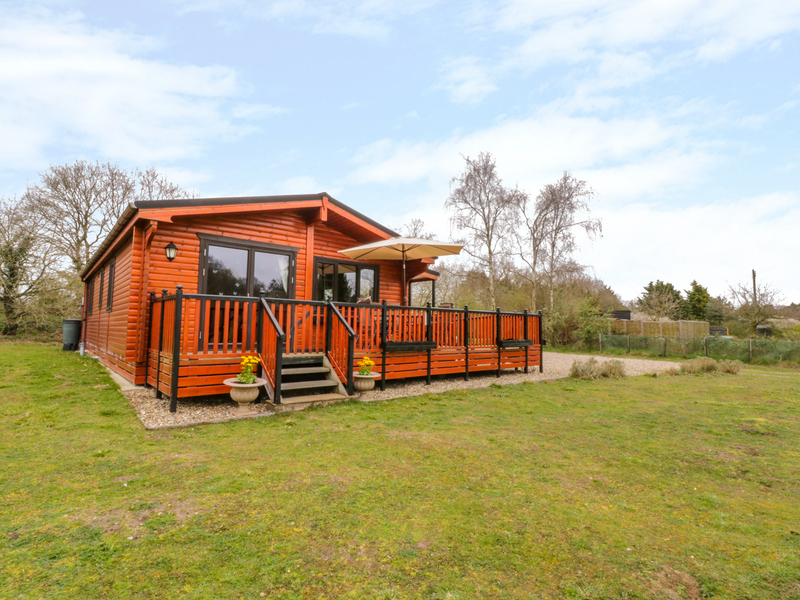 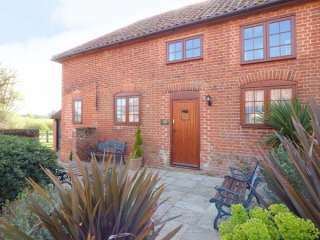 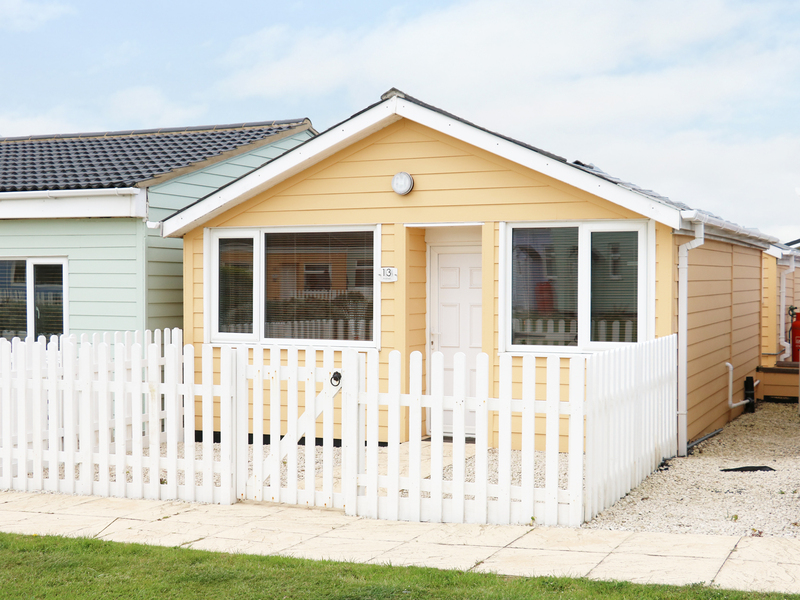 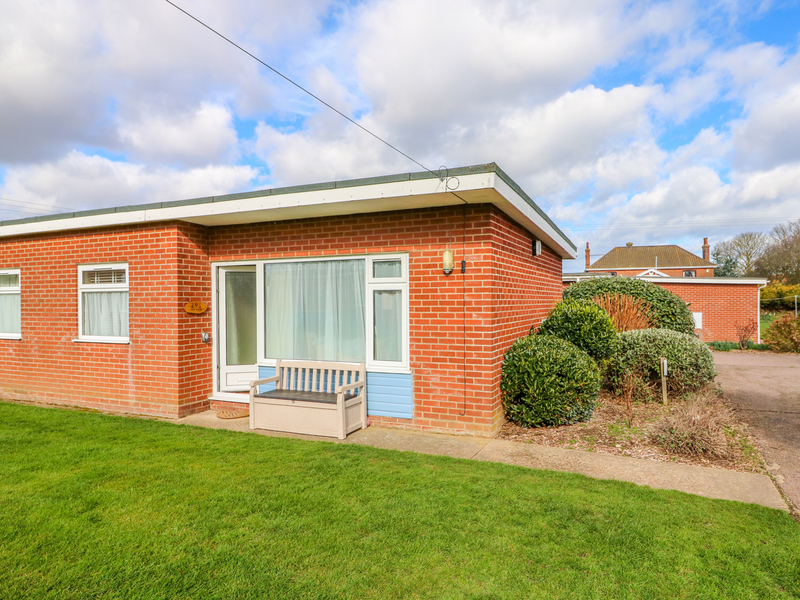 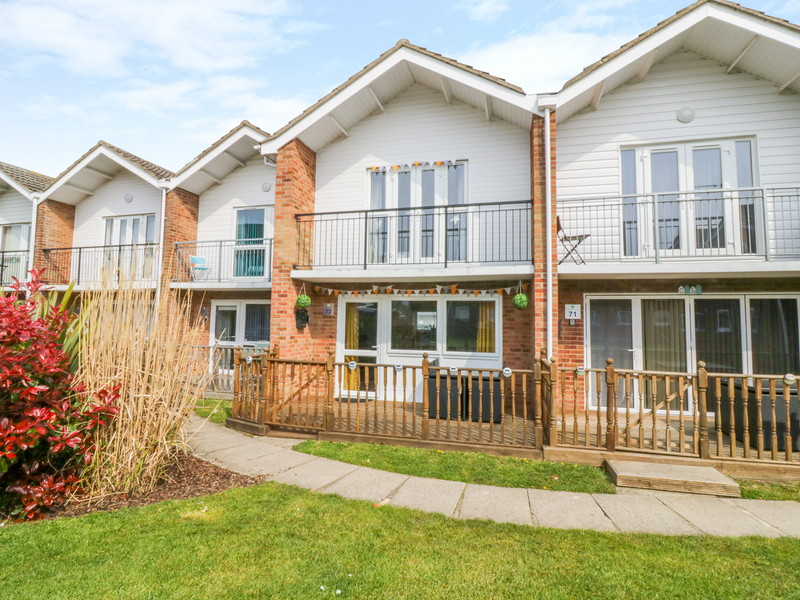 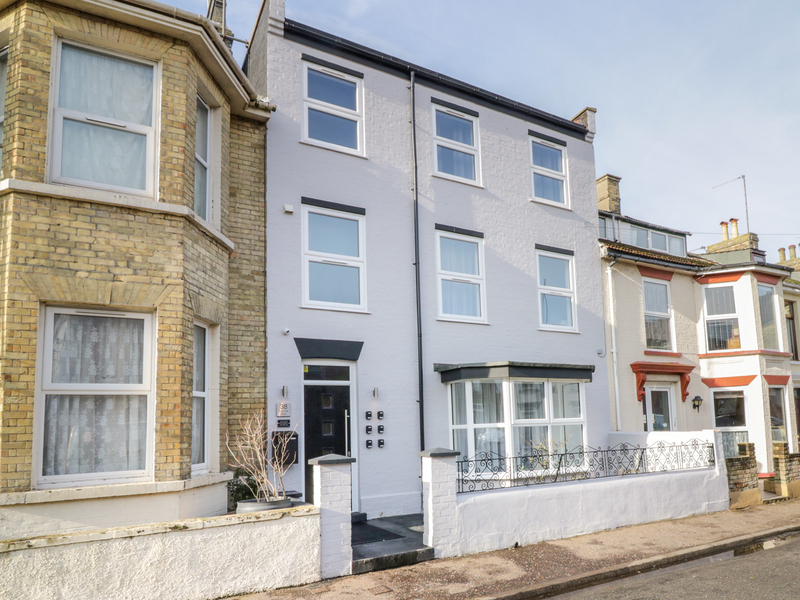 We found 372 holiday rentals in East Anglia.